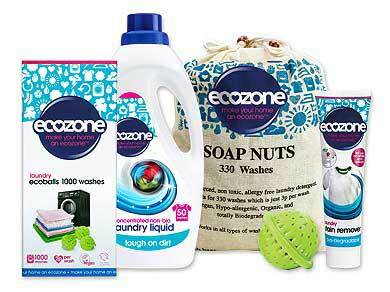 Ecozone are the original makers of the popular laundry ball, Eco Balls. Their patented designs make cleaning your laundry in an eco-friendly way all the easier. 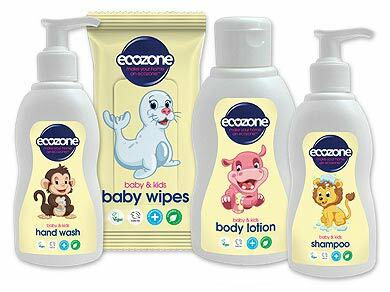 Since they first launched back in 1997 Ecozone have expanded their range of innovative , ecological and technologically advanced products to include healthier choices for household products all around your home. 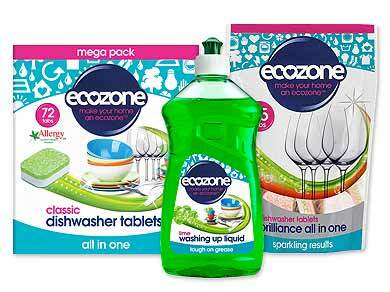 A British based company, Ecozone now supply their products to 22 different countries. 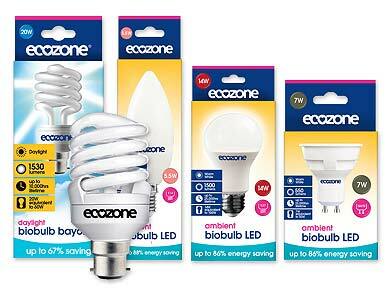 Ecozone products help you to use less energy and water in the home. 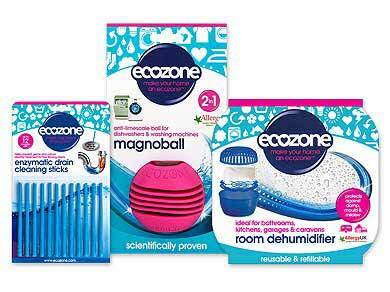 We stock the entire range of Ecozone products from the eco balls and dryer balls to the magno ball and the Ecozone free-from range of cleaning products. 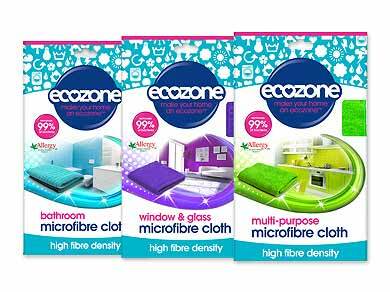 Ecozone's Ecoballs were voted Ten Best Green Household Products by The Independent. 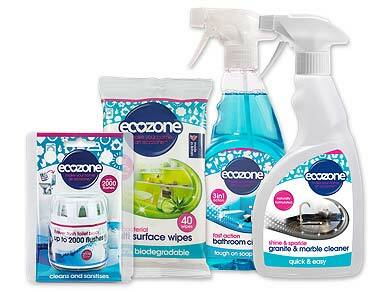 All Ecozone products are suitable for use with septic tanks.